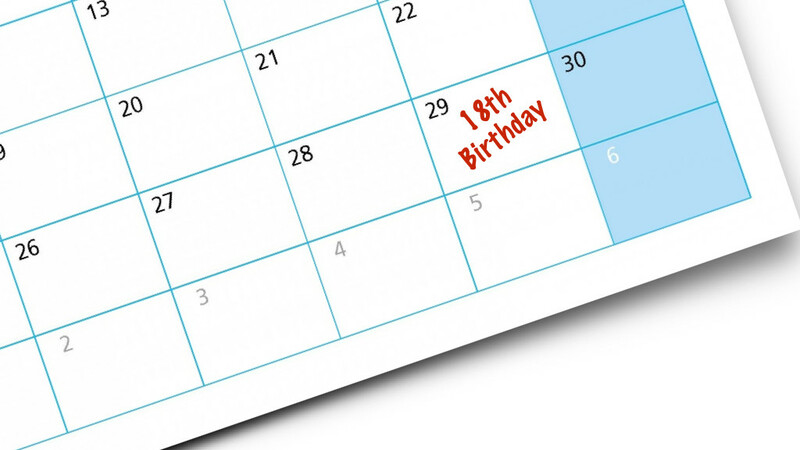 When the Children Turn 18–Have You Protected Their Right to Collect Support Arrearages as a Legal Adult? I recently read about a nineteen year old young man who had just become acquainted with his birth father. He was struggling to support himself while attending community college and looking for answers about his newly discovered father’s obligation to pay back-owed child support. The young man sadly learned that his father owed him nothing, even though his father never paid a dime of child support while the young man was growing up. His mother had raised him alone until she passed away; he then lived with his maternal grandparents. Neither his mother nor his grandparents sought any support from the father so there was no court order imposing a child support obligation. Now that the young man was nineteen, he couldn’t seek any retroactive child support. No Florida court has the power to impose a child support obligation that begins for the first time after the child turns age eighteen. Lesson One: Think very carefully before you forgo your child’s right to child support by never seeking a court-ordered child support obligation from the other parent. Though the other parent can’t or won’t pay now, circumstances can change over the eighteen-year minority of your child. You may have your reasons for choosing to never pursue the other parent for collection of the court-ordered child support. But upon reaching age eighteen, your child will at least have the option to seek collection of the support arrearages if he or she so chooses. Unlike the nineteen year old’s mother and grandparents, you preserved your adult child’s rights to those arrearages by securing a child support order when he or she was born. Lesson Two: If your child has special needs which could prevent him or her from becoming self-supporting as an adult, be sure you seek court-ordered extended child support payments beyond age eighteen for your special needs child well before their eighteenth birthday. Taking a “wait and see” approach can be disastrous if your newly minted adult special needs child is, in fact, unable to be self-supporting. If you haven’t secured a court order directing a continuation of child support payments before the special needs child turns eighteen, a Florida court cannot “reinstate” a child support obligation on the other parent after the child’s eighteenth birthday. Plan ahead and plan smart when the ongoing support of a special needs adult child is at stake. The Law Office of Jeanne Coleman helps Tampa Bay parents with their child support issues in a wide variety of situations. Paternity cases, divorce cases, post-divorce modification cases all require a thorough understanding of Florida law addressing child support. For over twenty-five years, Jeanne has counseled and represented hundreds of clients with child support litigation issues. Jeanne offers collaborative divorce services for clients who wish to avoid court proceedings and settle their own case. Jeanne also offers her extensive legal experience and skills in representing clients in dependency and social security disability cases. Call her today for a free twenty-minute consultation.